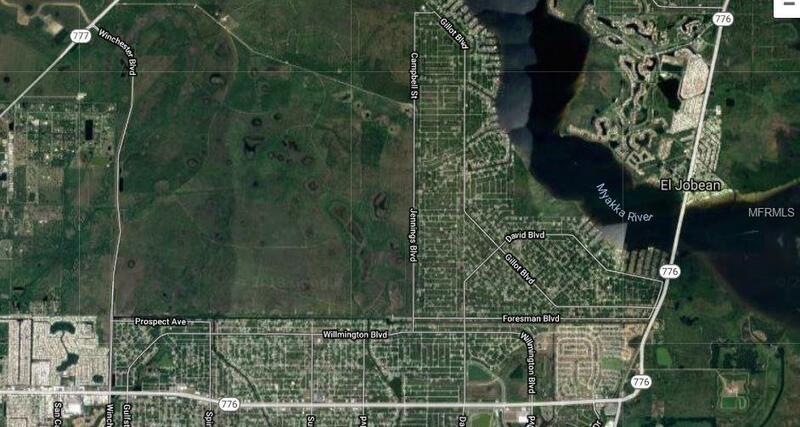 Five Lots Equaling 1.15 Acres Located In The Beautiful Gulf Cove Community, Directly Across From The Myakka State Forest. Gulf Cove Is Located On The Myakka River With Direct Access To Charlotte Harbor And The Gulf Of Mexico. 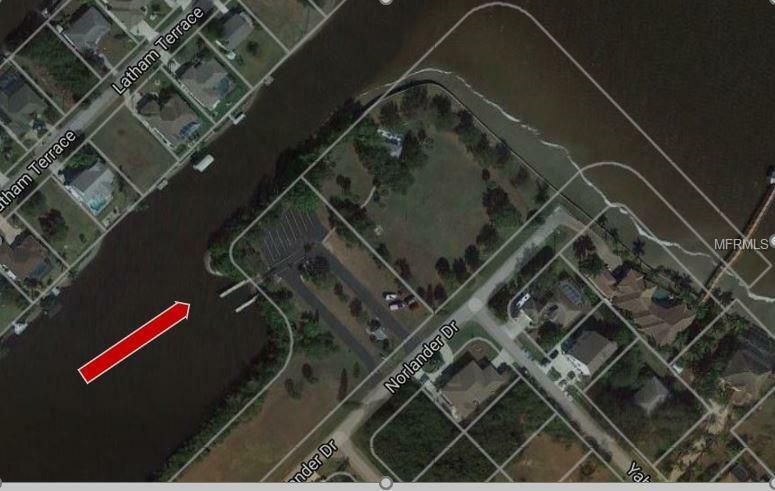 Join The Voluntary Community Association And Have Access To The Private Boat Ramp And Community Park!